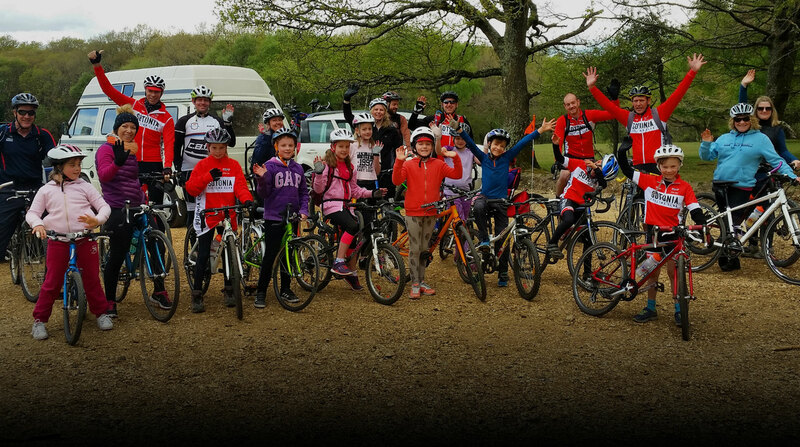 Sotonia are offering an opportunity for those riders (women and men) who are unsure about joining a Sotonia club run to come along and ride with a small group accompanied by experienced riders. It is expected that those attending are able to, and have ridden, a distance of about 30 miles on the road. The pace will be determined by the slowest rider to ensure that no one gets left behind. Before the start of the ride advice will be given on riding safely in a group.